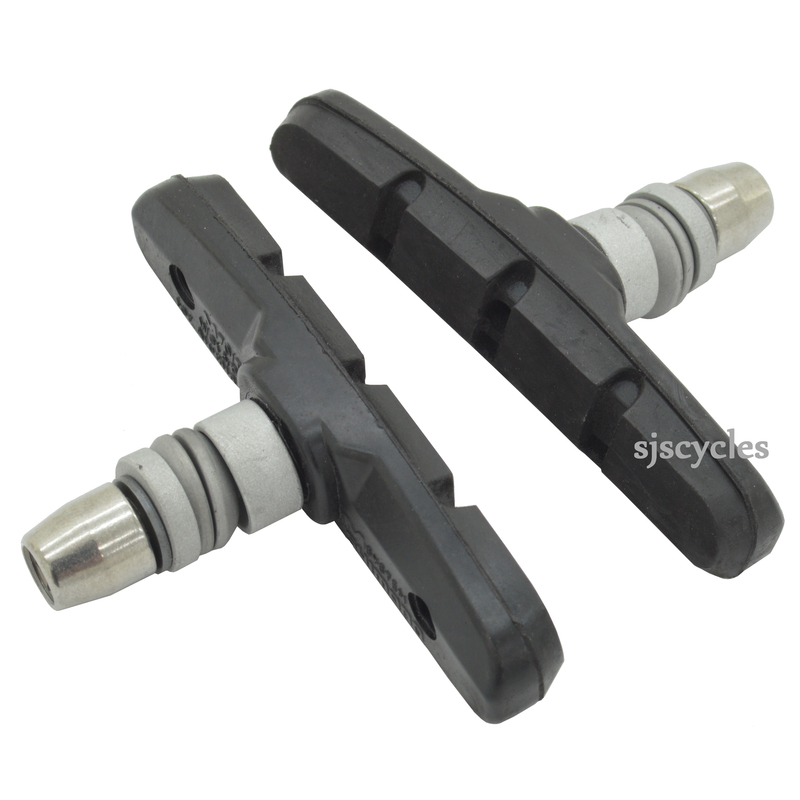 For use with Shimano Deore LX BR-T660 brakes. The M70T3 performs especially well in wet conditions and may pass DIN standards. Gives off less noise, but the pad is heavier, faster rim wear and tends to fade. I received the brake shoes extremely quickly and was very pleased with my purchase. However, at the time of purchase I tried to become an account holder, but failed due to your system not accepting a password! I tried many variations/choices, but still failed. Can you tell me why this was or eradicate the problem for next time?